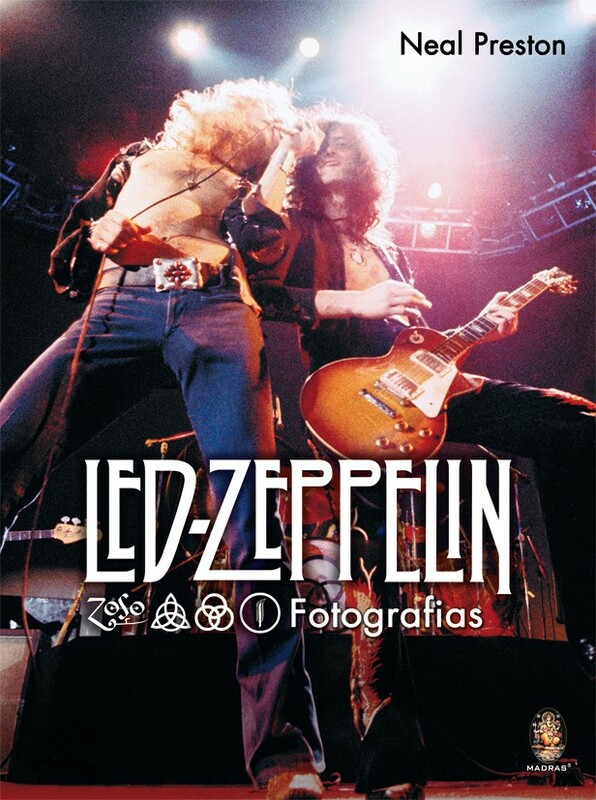 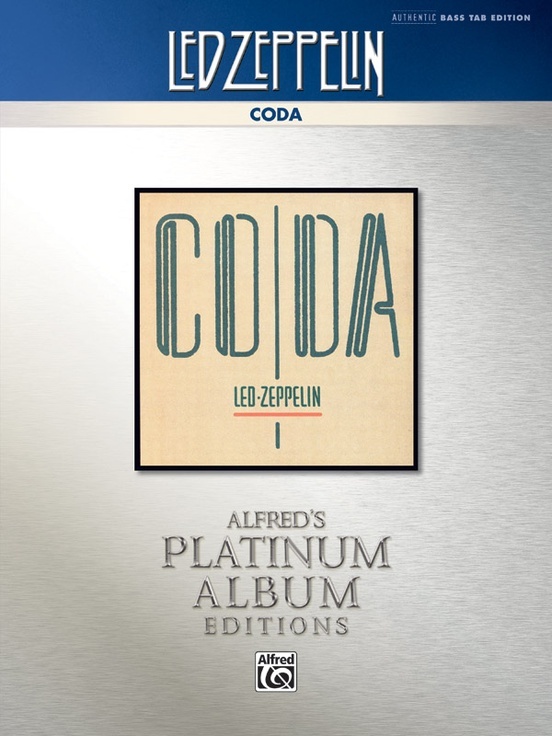 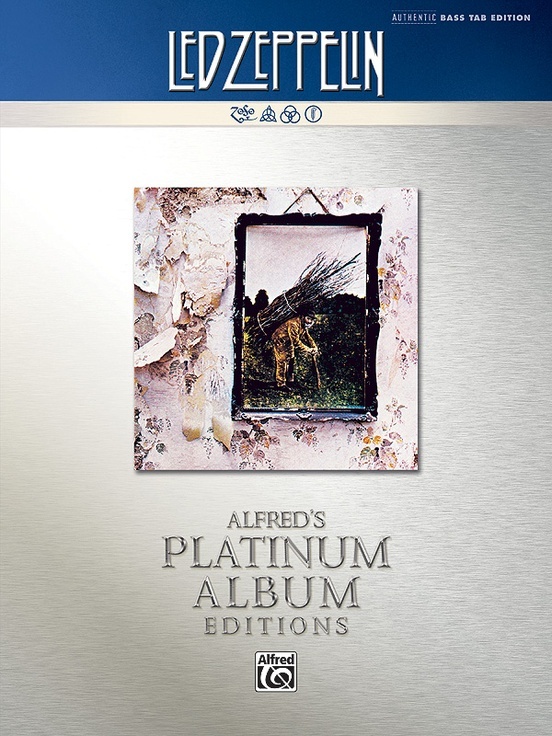 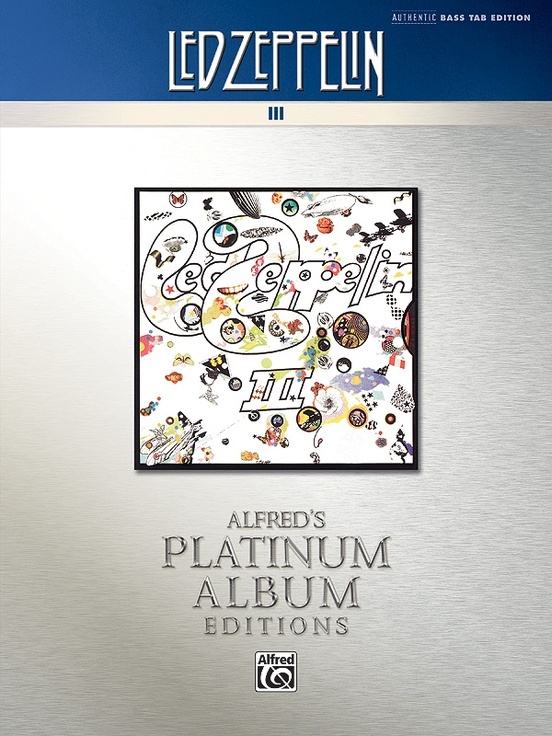 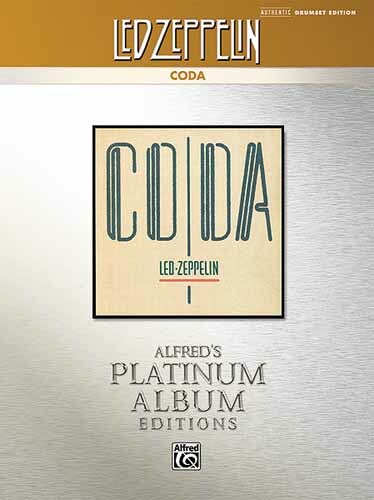 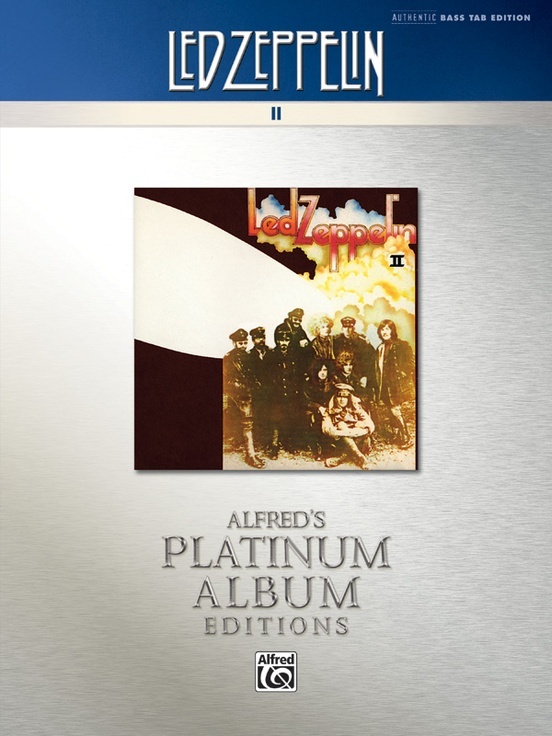 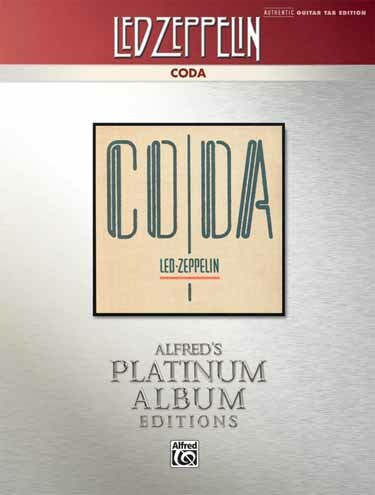 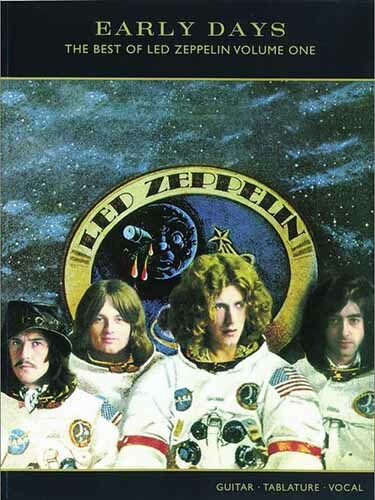 Page, Plant e Jones selecionaram esta belíssima coletânea, incluindo o que há de melhor na história do Led Zeppelin. 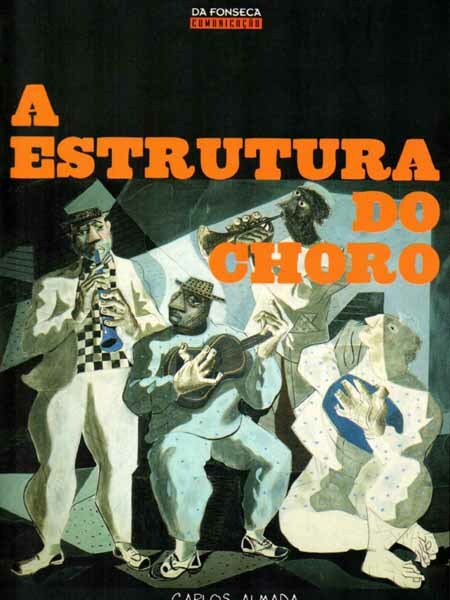 Este livro apresenta as transcrições completas para guitarra e vocal, na partitura e tablatura. 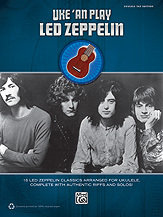 Material imperdível para os fãs do Led Zeppelin e do lendário guitarrista Jimmy Page. Good Times Bad Times * Communication Breakdown * Dazed and Confused * Babe I'm Gonna Leave You * Whole Lotta Love * Ramble On * Heartbreaker * Immigrant Song * Since I've Been Loving You * Rock and Roll * Black Dog * When the Levee Breaks * Stairway to Heaven * The Song Remains the Same * Over the Hills and Far Away * D'yer Mak'er * No Quarter * Trampled Under Foot * Houses of the Holy * Kashmir * Nobody's Fault but Mine * Achilles Last Stand * In the Evening * All My Love. 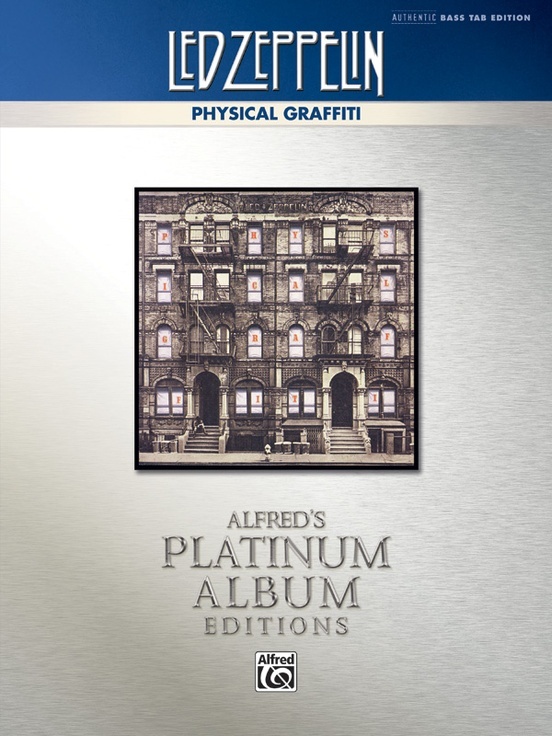 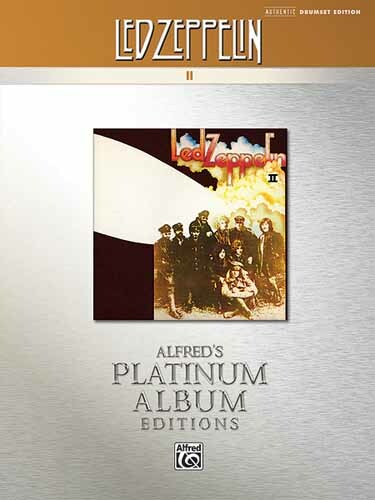 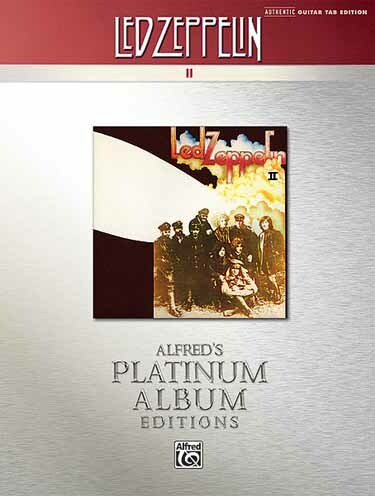 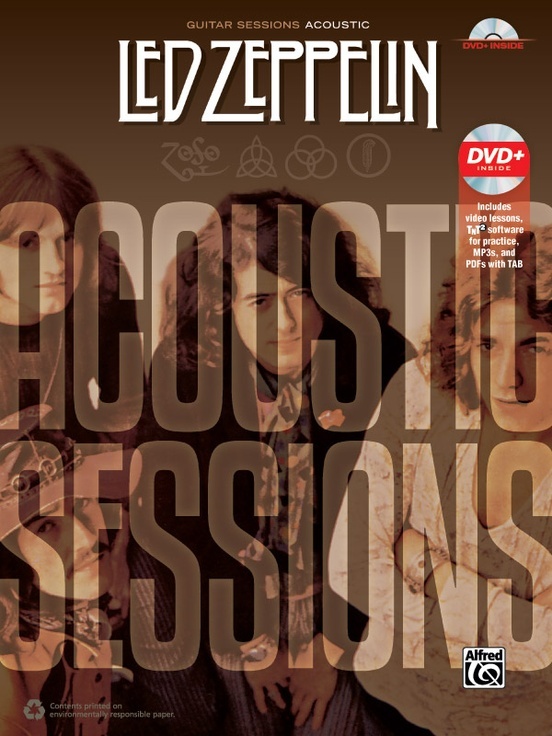 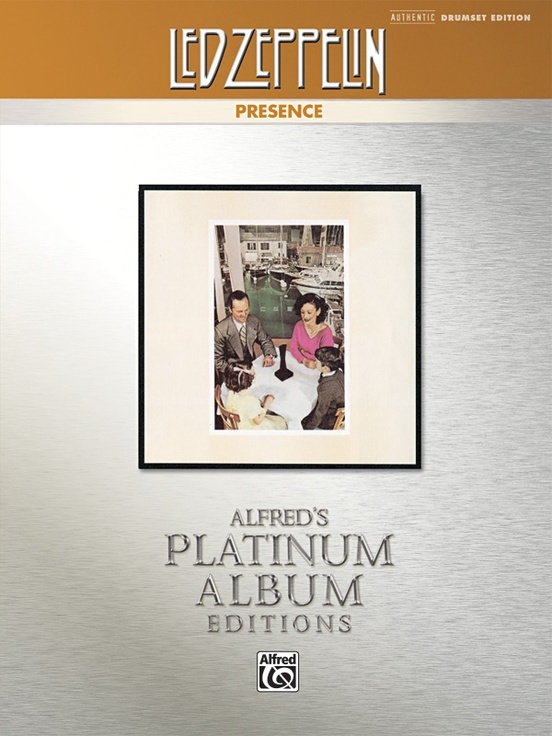 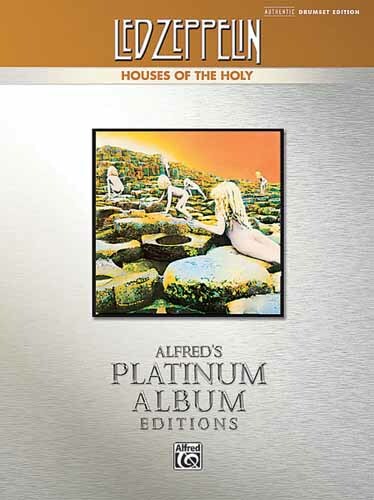 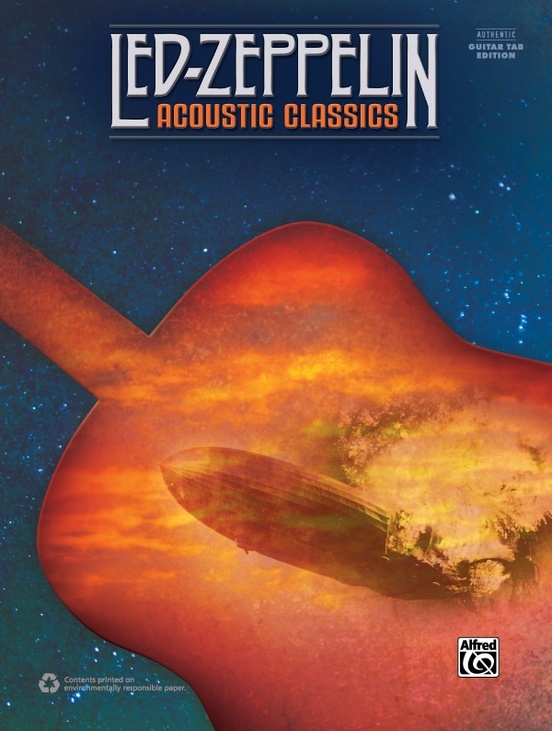 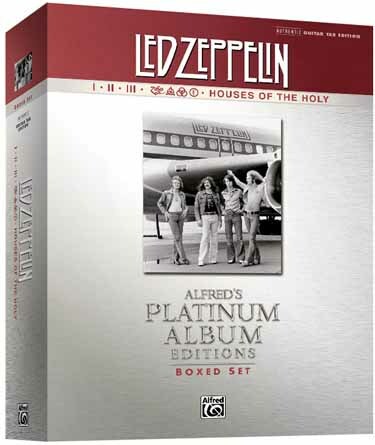 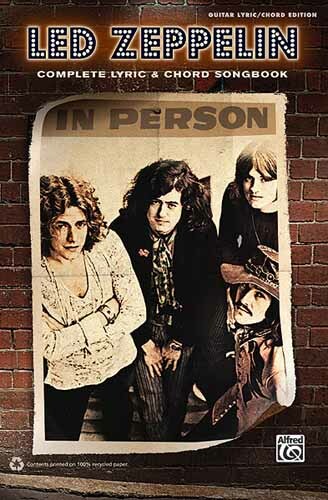 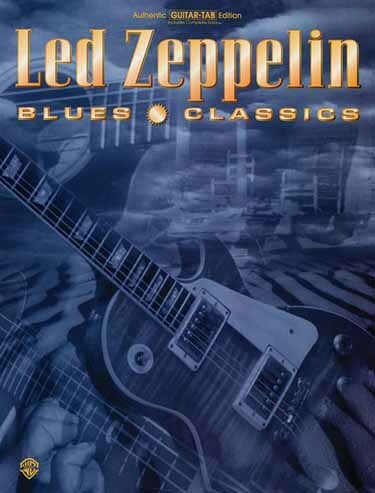 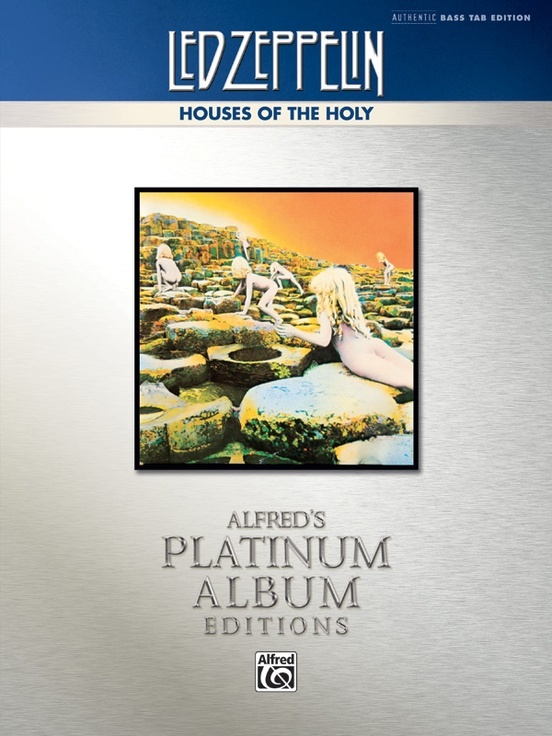 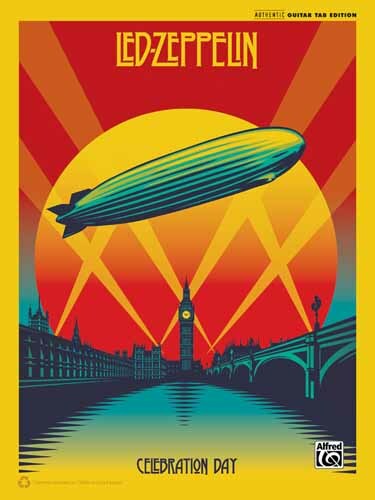 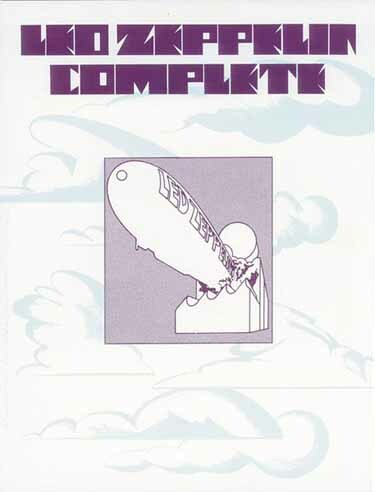 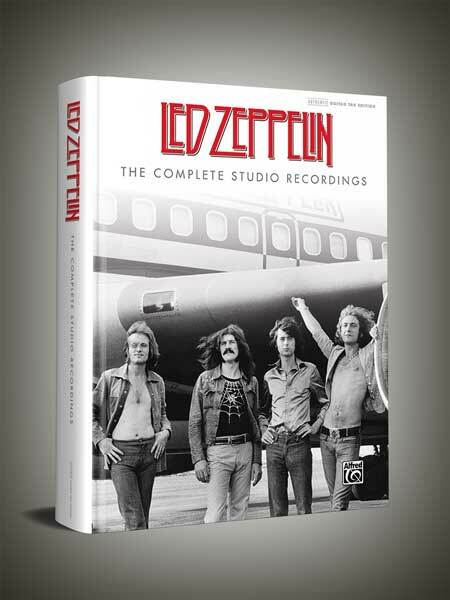 Page, Plant and Jones hand selected this unprecedented, career spanning collection to best represent the entire body of work of Led Zeppelin. 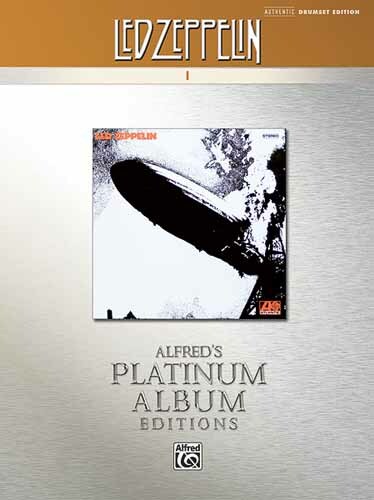 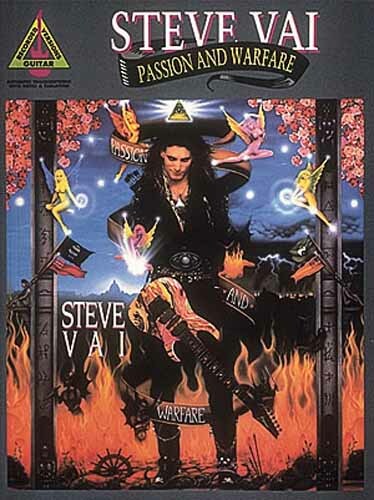 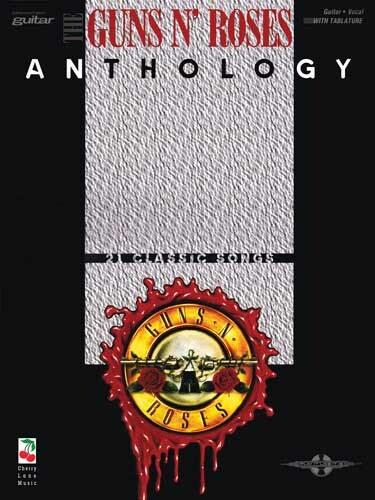 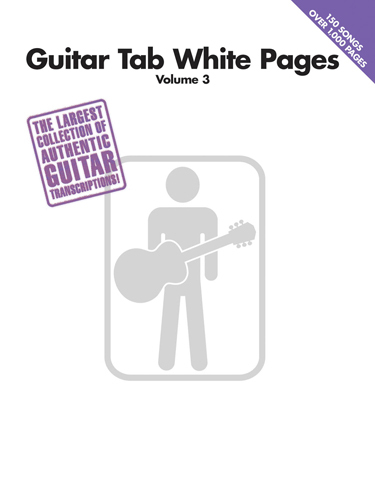 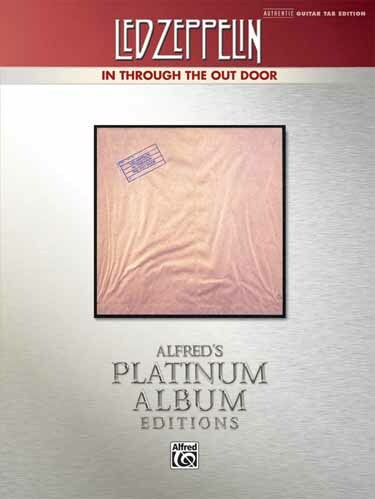 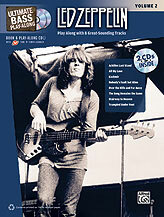 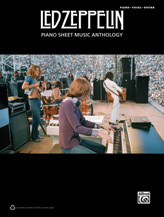 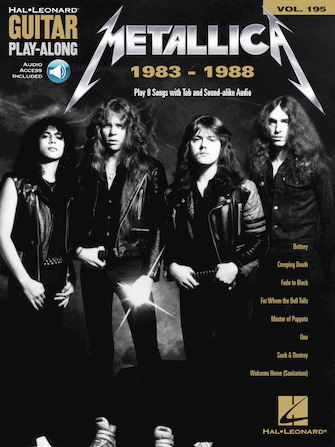 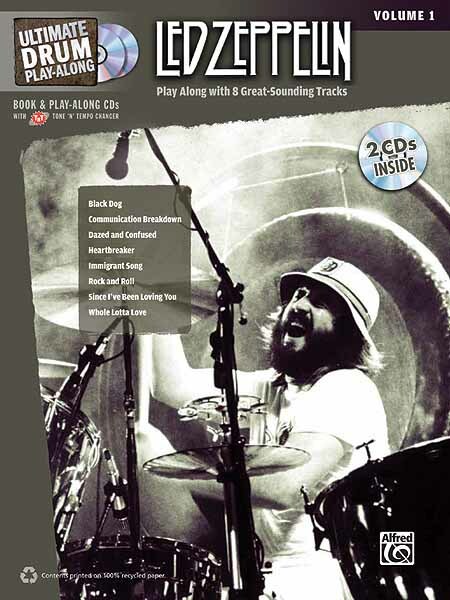 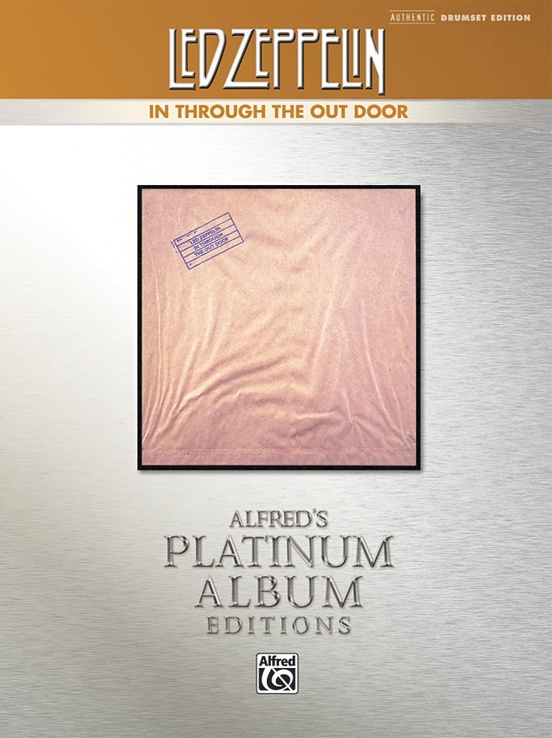 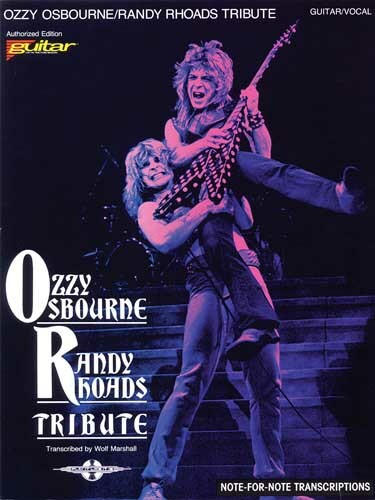 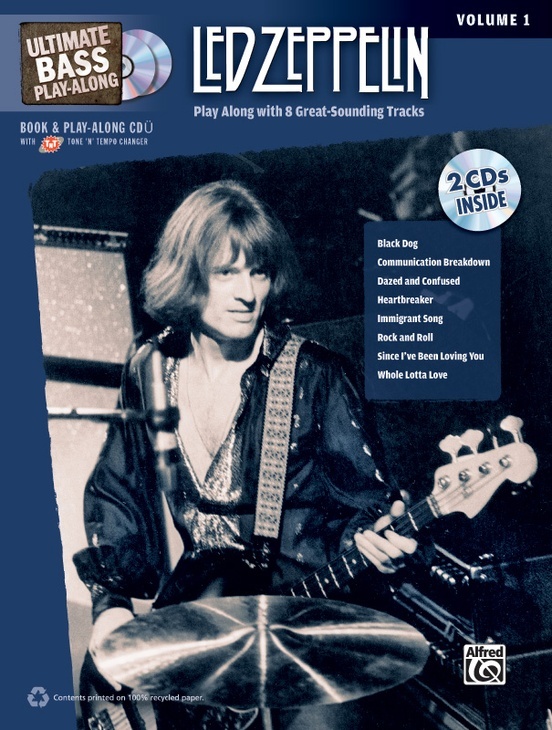 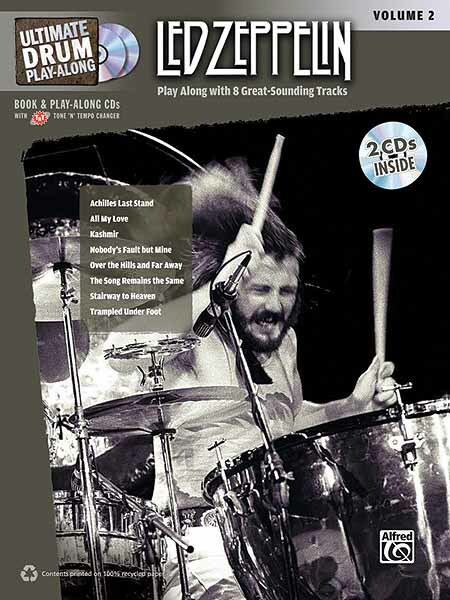 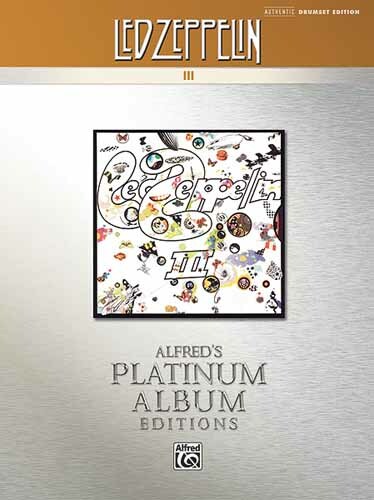 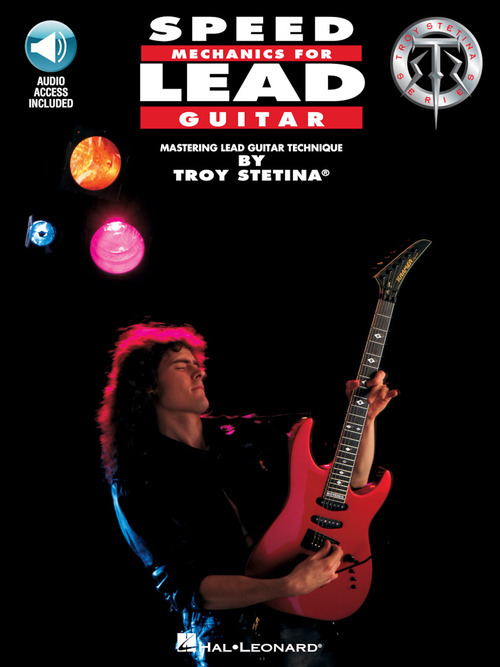 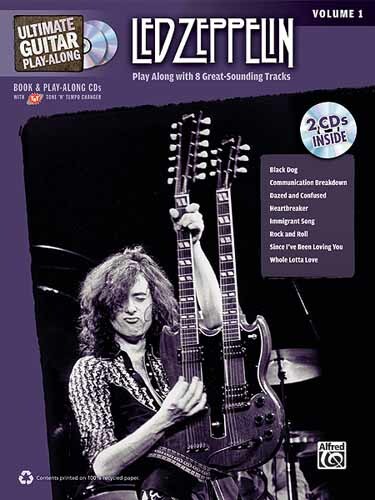 Alfred Publishing is proud to present this massive 300-page collection of note-for-note guitar TAB. 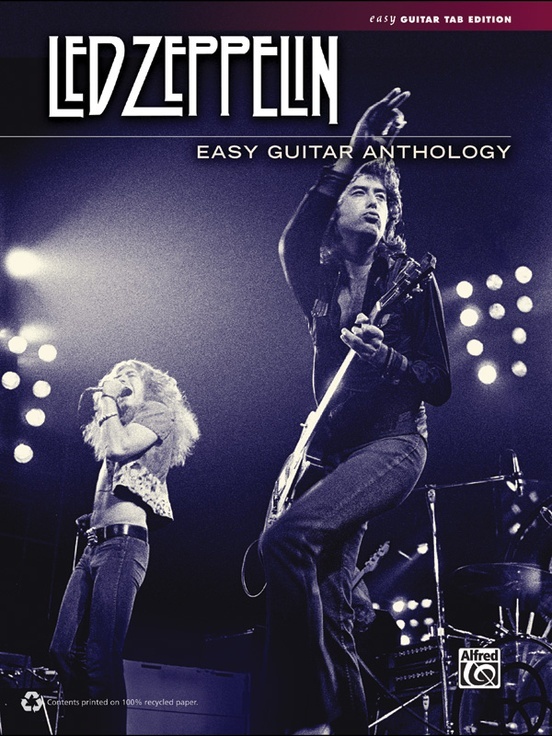 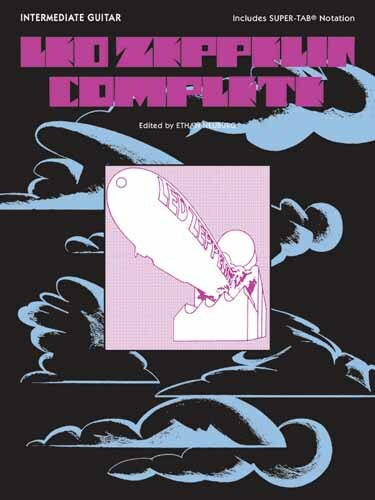 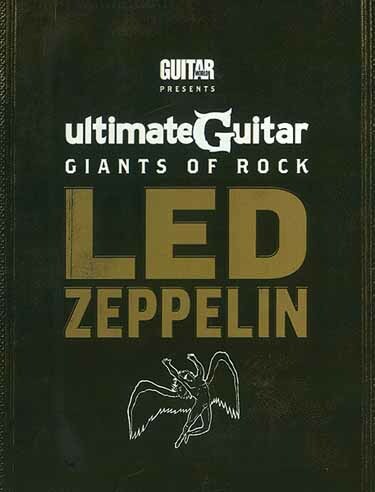 Featuring all new transcriptions based on years of compiled documentation, videos, and interviews, this is the must-have book for all fans of Led Zeppelin and the immortal guitar work of the legendary Jimmy Page.